Presentability matters in every thing whether it’s art or anything and when it comes to wedding!very crucial. 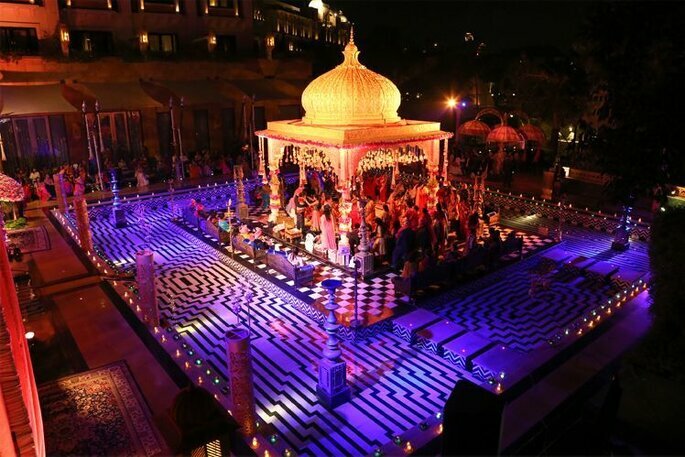 Wedding’s success depend on it’s decor or decoration and as we are growing and getting developed globally, we can see that the art form has been transformed in a spectacular way. 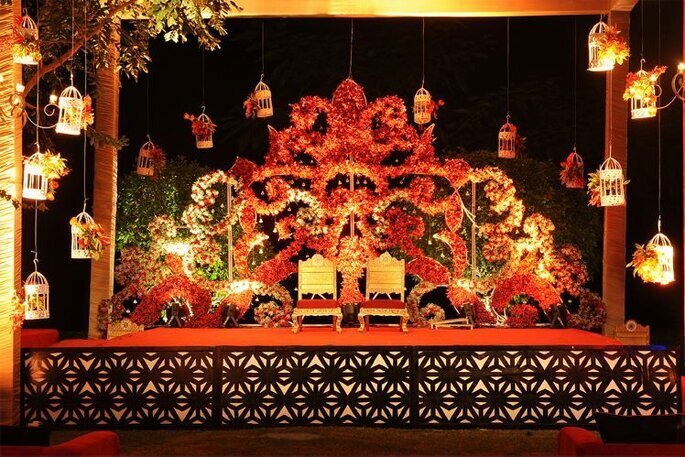 Get the best wedding theme advice from our experts A New Knot and enjoy your dream day! 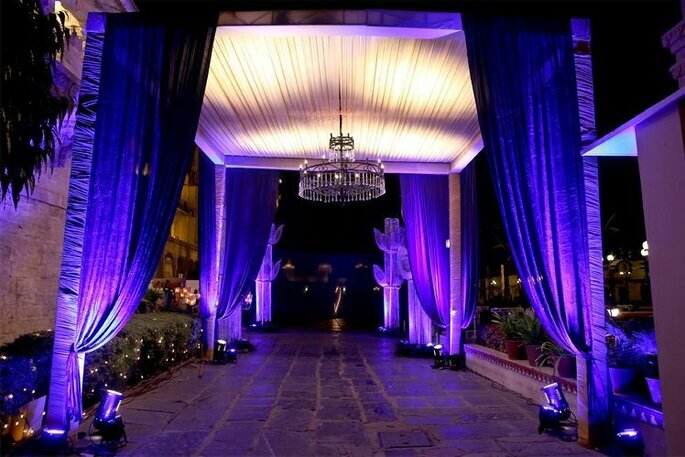 Wed industry have also got much which is quite creative and attractable. 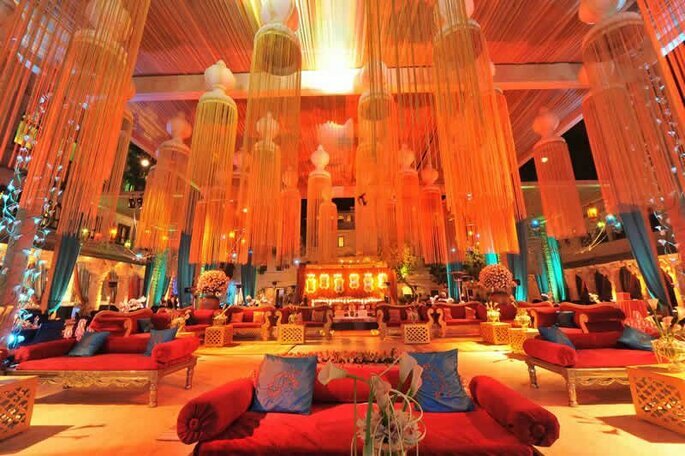 Different themes with colors have taken the charge of wedding success. This look is basically created for the summer, or for venues with no natural beauty to add some instant freshness to the decor. It is really like bringing the garden indoor, with the walls covered in greens, large green trees with hanging votive candles, trellis over the dinner area covered with greens and hanging chandeliers. It is kind of like walking into a banquet hall, but getting the feeling of being outdoor! Isn’t it amazing. It will give a remarkable look to any of the place and if it contains fountain then nothing could be as good as it is. 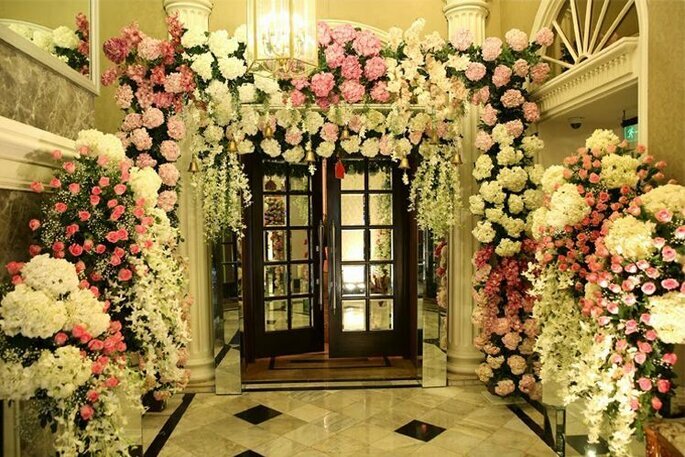 Don’t forget to see How to choose Flower Decoration for your Wedding. Ideas of the circus with fairy tale stories would be amazing and different and something absolutely whimsical. 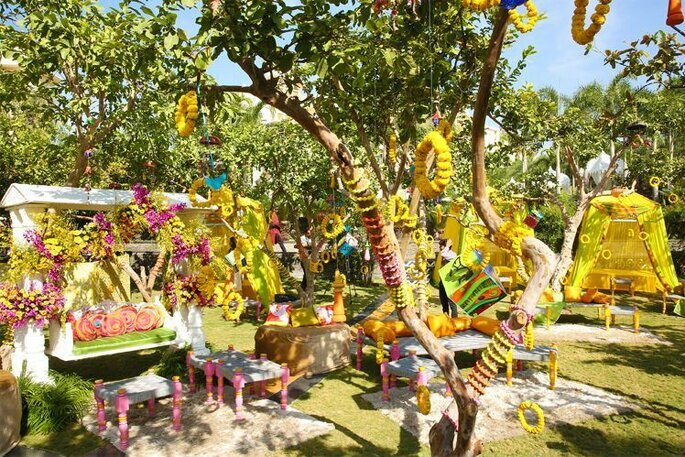 Placed large floral hats on the tables inspired by the Mad Hatter, had polka and striped linen, the entrance with a yellow brick road from the story of Oz. 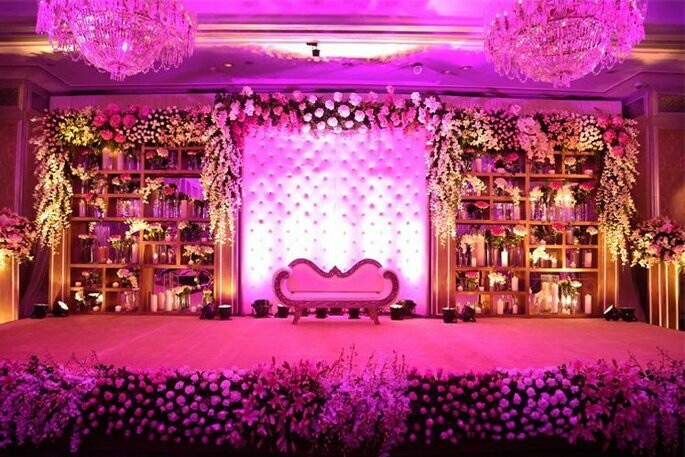 The idea is quite new and fun we’re sure people will get amazed with the full on enjoyable wedding where sophistication isn’t mandatory. With vintage back in fashion, this will go best for a reception. Pale colors, lots of lace, antique mirror frames, pearl details and lots of candles. Imported hydrangeas and peonies and put them out in teacups as table centerpieces. We’re sure it will create a marvelous image in wed industry. The bride who are from the states and wanted something super colorful for mehendi. So here we present you some picked elements from the local rajasthani bazaar, pinwheels, puppets, umbrellas, used dhols as coffee tables and filled chai glass holders with gulab and mogra. Bought clay elephants off the road and painted them in bright neon colors. Had people making lac bangles live and giving away bandhani duppattas and traditional jootis.We are sure you will love it! The theme was black and gold and all the guests are meant to dress in those colours. Wanna have fun yet chic element to it.So you have to do some homework so suppose if bride is a science student and quite a geek so you can cover the walls in chalkboard with graffiti and offset that with gold and black foiled arches, lots of candles and red roses to make the venue look super glam. 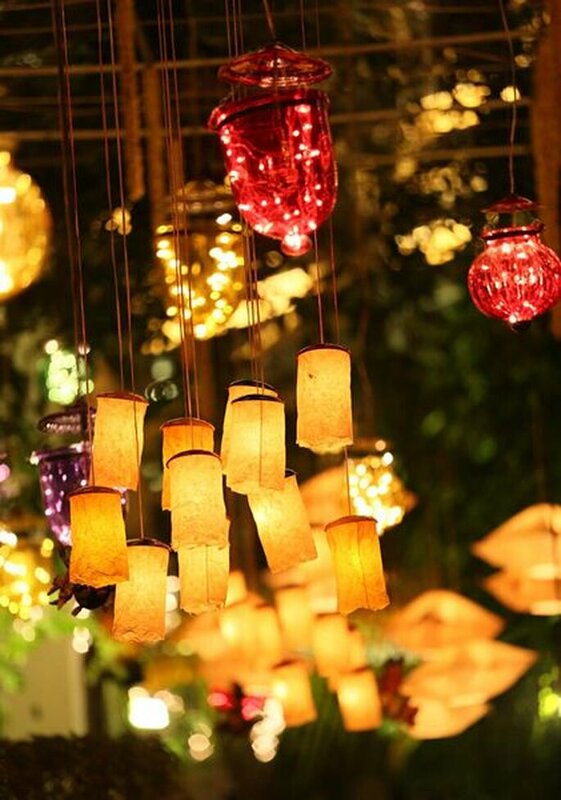 Nothing screams glamorous louder than lots of bulbs- hanging above the bar, or as strings to cover the ceiling. These are perfect for any sangeet. 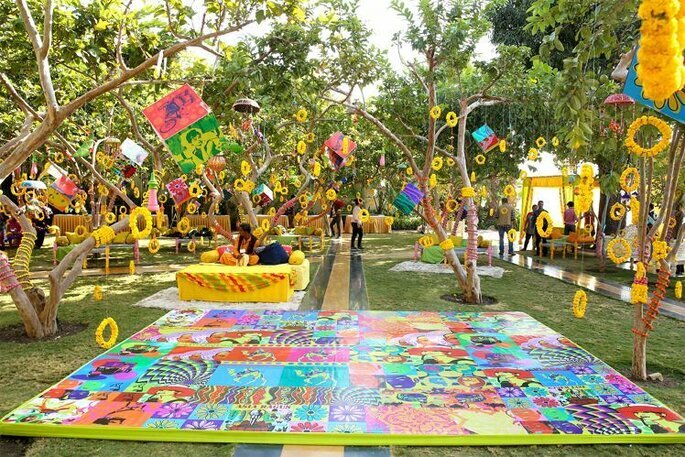 This one is Ideal for the Mehendi While paper has for generations been associated with children parties, it is becoming quite the economical option for wedding decor. Swap real flowers for paper flowers on the tables, hang bright colored origami cranes from the trees and large floral fringed streamers on a wall to make the perfect backdrop for your photo booth. You can also hang the age old buntings in fun colors on the ceiling. 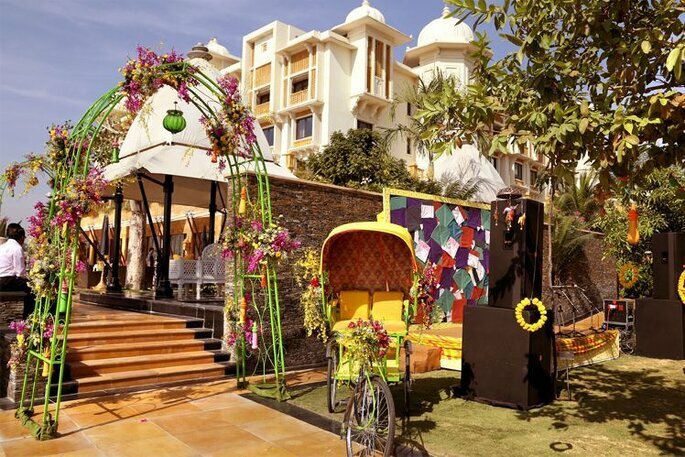 We are sure you will love the themes but don’t forget to see How you can add more fun and color to your mehndi ceremony. 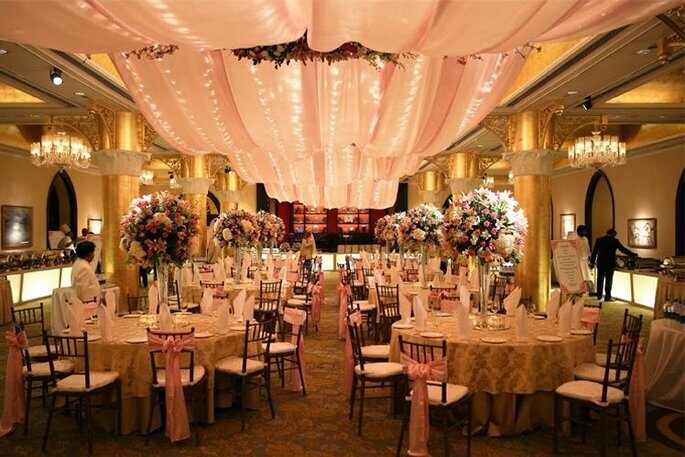 Have a full glam wedding and let everyone stare at your choice of your wedding theme. Also see How to make the most out of your wedding!